Christmas is definitely coming up. And the Christmas lighting here in Medellin is just unbelievable. Do you have any plans for building Christmas lights this year? 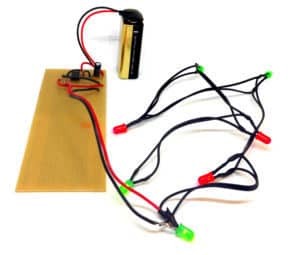 Why not set aside an hour or two to build a blinking Christmas lights circuit? 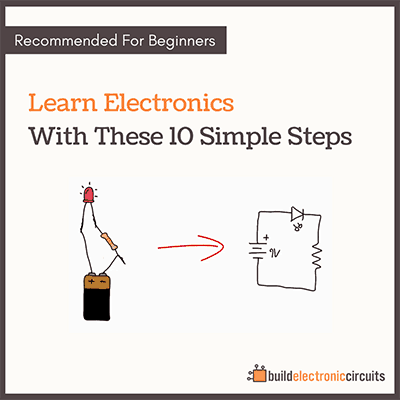 The circuit is easy to build and it’s something you can put to use right away. I built this when my wife (then girlfriend) and I were living in a basement in Australia. 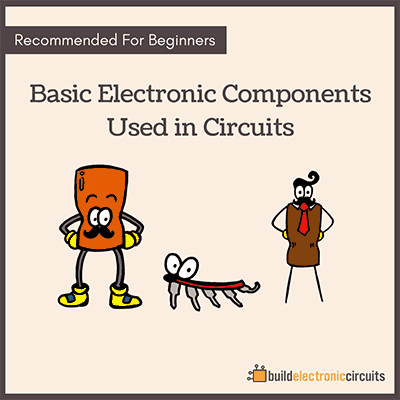 The blinking part of the circuit is made up of only 4 components. I’ve decided to repeat the Christmas Bundle from last year. 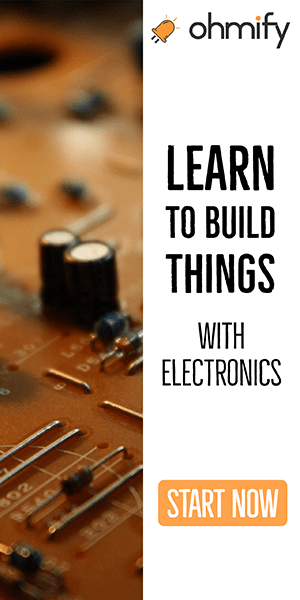 The ultimate package for learning electronics. Sign up for the ohmify yearly plan and get two ebooks and a beginner’s component kit as a bonus. It will be available until Christmas.